The stories of one of the world's most beloved children's authors are both imaginative and entertaining. 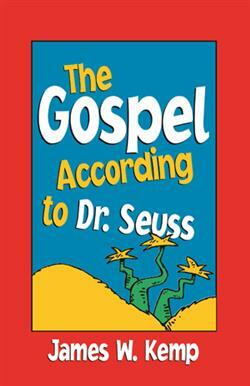 But a closer look at Dr. Seuss's stories reveals that many are inspirational as well as instructive. In this readily accessible resource, James Kemp finds parallels between the actions of cats in hats, Grinches, Snitches, Sneetches, and other Creachas and lessons found in Scripture.